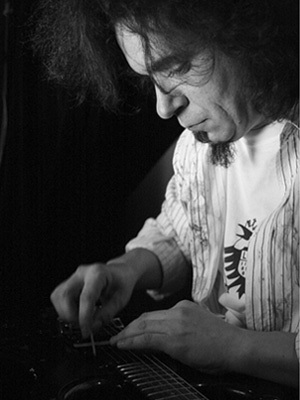 Michal is a composer/improviser who’s work gravitates around digital technology. Having crossed borders between art, music, architecture, electronics, poetry, software and Canadian winter he keeps busy with a spoken word and music duo UniSecs, collaborates with various people on various projects utilising sound and technology, teaches workshops on open source software applications in music and sound production and develops his own way of augmenting his instrument with a digital heart. Michal Seta is a matralab research associate.